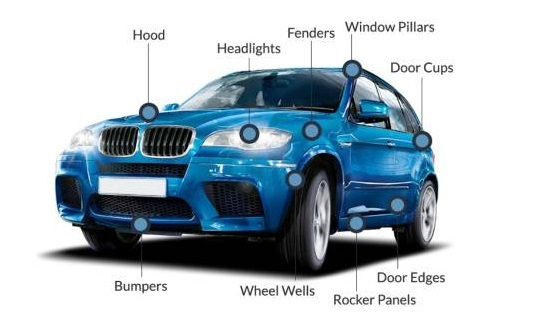 Protects the high-impact areas like front bumper, fenders, sideview mirrors and hood. 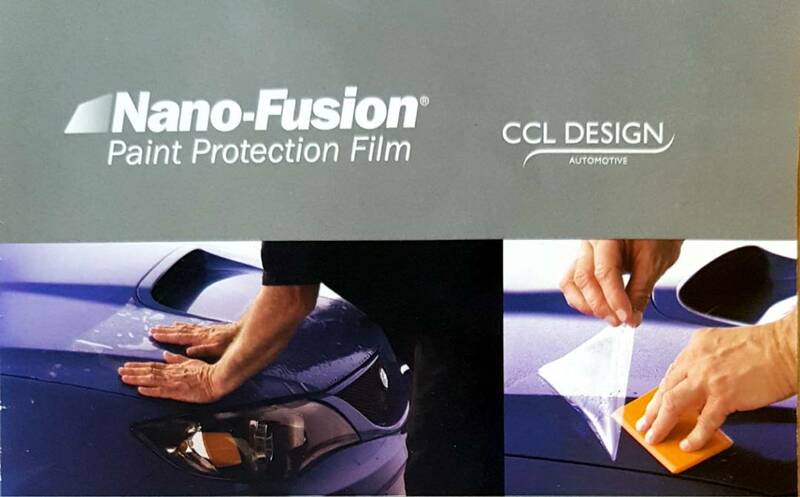 Nano-Fusion Paint Protection Film is a smart investment. Choosing Nano-Fusion PPF to protect your vehicle now means you’re more likely to get a higher trade-in value in the future. Virtually invisible, Nano-Fusion’s superior clarity allows your vehicle’s vivid color to shine through. Where ever it’s installed, Nano-Fusion’s outstanding strength helps shield your vehicle from road debris, bug stains, stones, sand, and winter salt. When installed by a certified professional, Nano-Fusion is backed by a limited warranty* against peeling, yellowing, bubbling or cracking. Nano-Fusion helps eliminate the need for detailing or paint touch-ups by protecting your paint finish from chipping or staining.